Love ice cream, but hate all the sugar? 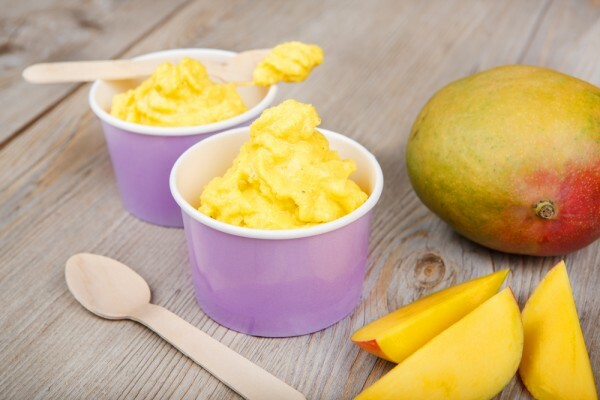 Well, you can actually make ice cream in your nutribullet using healthier ingredients! It really is rather simple. 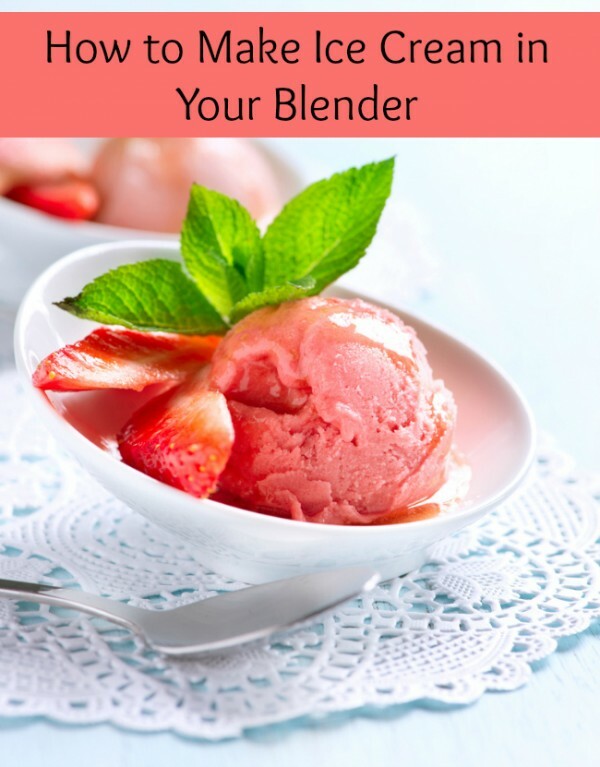 Below is how to make your own Nutribullet Ice Cream. To make ice cream in the Nutribullet, take a frozen fruit of your choice, fill the cup near the top with it, add a thick substitute milk product, such as coconut milk or almond milk, to about half way up the cup, and toss in a teaspoon of Stevia (a natural sweetener-leave it out if you want less sweet). 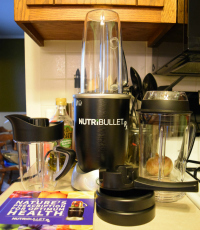 Be sure that you have your blades on tight, then run the Nutribullet for about 3 seconds, remove the cup, shake it or tap it on the counter, and repeat 2-3 more times. 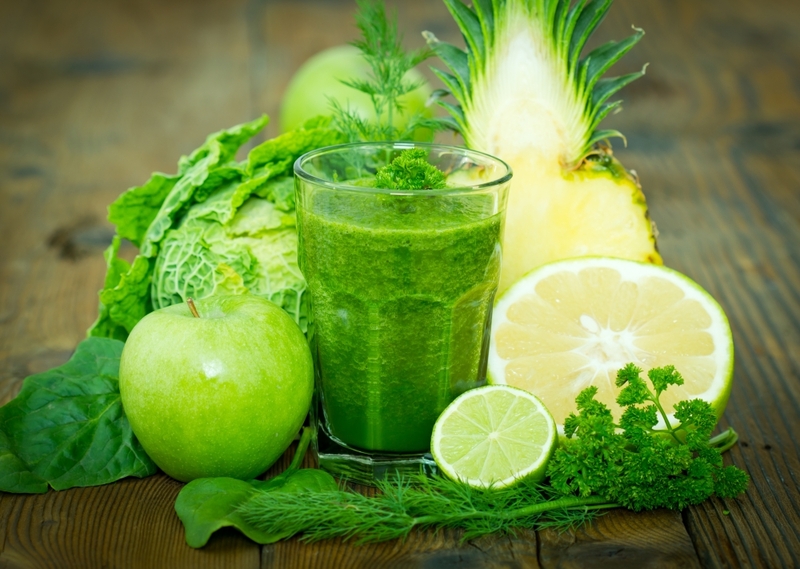 You want to mix things up just enough to blend the ingredients without liquifying them. If using a different brand blender, simply pulse the ingredients. For something more like a milkshake, blend your ingredients longer. You also can make ice cream with just one ingredient-frozen bananas! Yep, frozen bananas will tend to blend to an ice cream consistency. I prefer to add coconut milk or almond milk to help get them blended, especially if using the Nutribullet, but if doing banana only, you can often use less milk. Also, bananas are so sweet that you might want to leave out the Stevia. Finally, you can use regular milk as your liquid, but I like the substitutes becasue they tend to help make things a bit more creamy and they add their own extra levels of nutrients. Chocolate Banana Ice Cream: Frozen Bananas, Cocoa Powder, Chocolate Almond Milk, Stevia (optional). Mango Peach: Frozen Mango, Frozen Peaches, Coconut Milk, Stevia. Chocolate Rasperry ice Cream: Frozen Raspberries, Cocoa Powder, Coconut Milk, Stevia. Chocolate Peanut Butter Banana: Frozen Banana, Peanut Butter, Chocolate Almond Milk, Cocoa Powder, Stevia (optional). Vanilla Banana : Frozen Banana, Vanilla Almond Milk, a few drops of Vanilla Extract, Stevia (optional). Blueberry Dream Ice Cream: Frozen Peaches, Frozen Blueberries, Coconut Milk, Stevia. Strawberry: Frozen Strawberries, Vanilla Coconut or Soy Milk, Stevia. 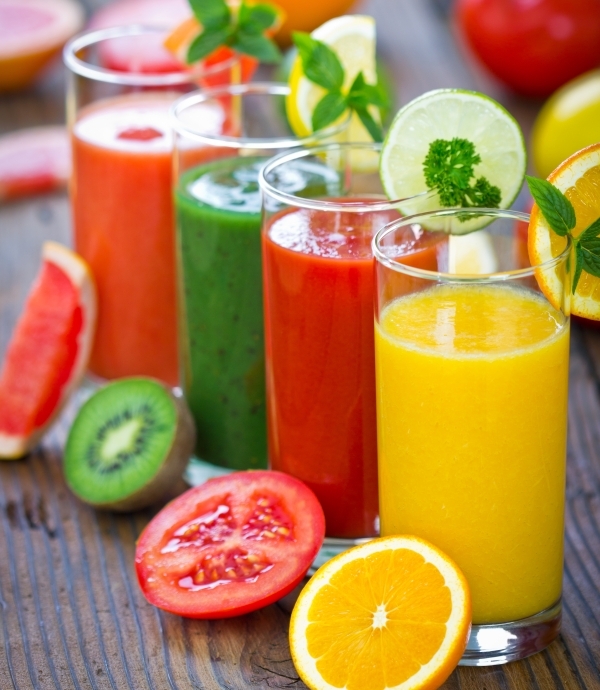 Next: Would You Use Jalepinos in Smoothies?